Asia is a mature and very important market for us for two reasons. We are located in the center of Asia and our strong strength attracts the customers from the neighboring countries. 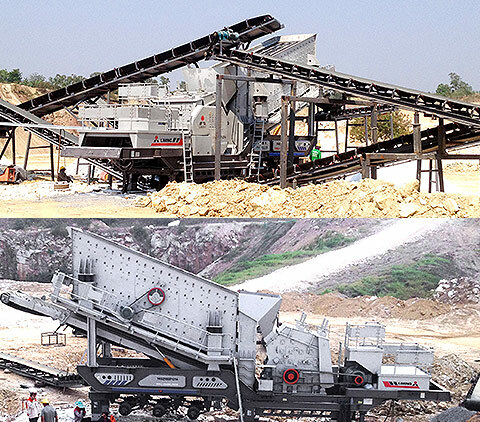 Liming has been a leading manufacturer of crushing and grinding equipments for 28 years. We have thousands of clients from Asia market, such as Indonesia, Thailand, Malaysia, the Philippines, Vietnam, Laos, Cambodia, Singapore, etc. 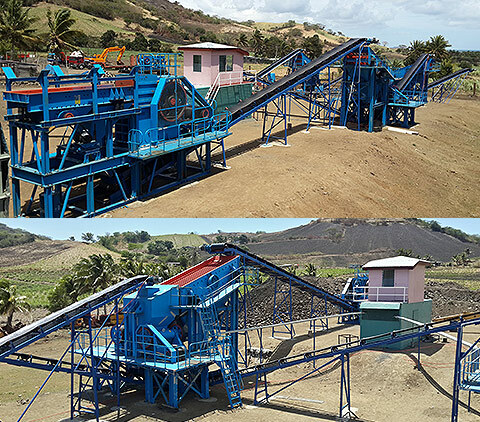 Our stone crushers and industrial mills are running very good in these countries. 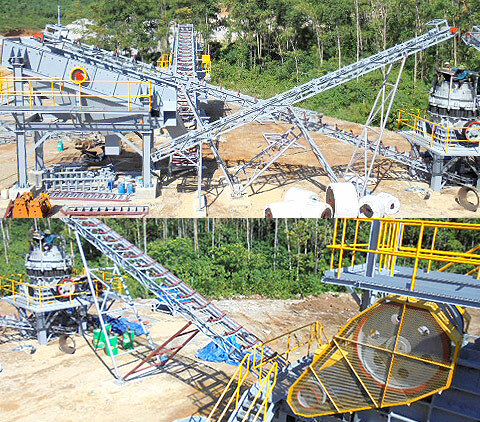 We won high reputation from our clients on economic crushing and grinding solution, comprehensive service and solid and durable products. Liming, a reliable friend and partner you can always rely on. 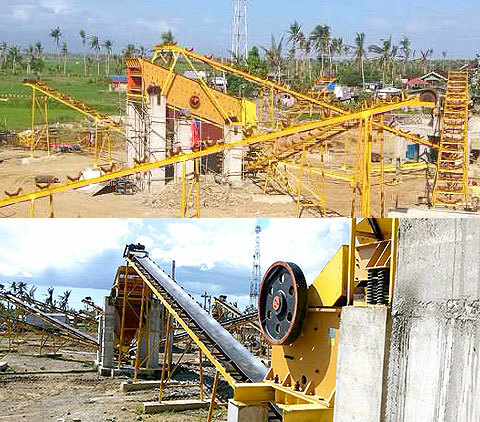 We have many other customers in Thailand for impact crusher, screen, jaw crusher, cone crusher. This customer is using PE750X1060, CSB160，3YZS1860 to produce aggregate, to make concrete to sell. This customer is one of the largest concrete supplier in Ho Chi Minh city, has purchased over 20 sets of VSI from us in the past 7 years.